This one is for the fans! your voices are heard...and this is our answer. The Revolution just got upgraded! Battle Grip Revolution 2.0 is an improvement over the Battle Grip Revolution and we focused on where it matters. 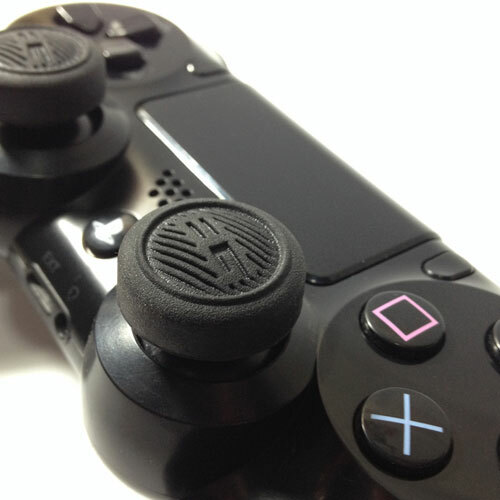 With an all new rubber material, the Revolution 2.0 provide maximum grip, comfort and accuracy. 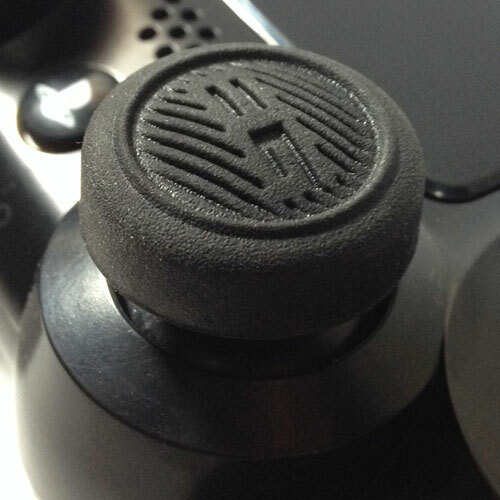 With its tried and true convex surface design and added height over the stock analog stick, Battle Grip Revolution 2.0 is the perfect match for medium to long ranged FPS (First Person Shooter) players who above all else craves detailed accuracy and precise thumb movement. 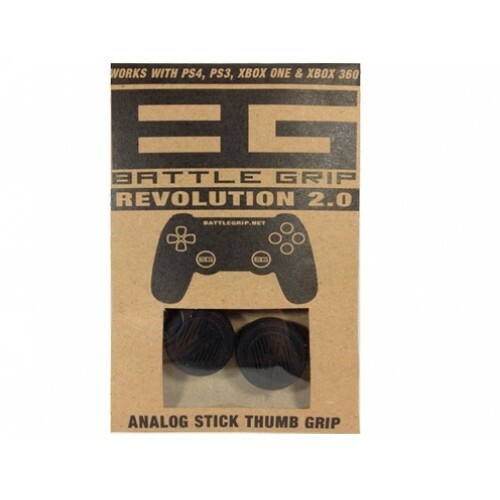 Battle Grip Revolution 2.0 is also a blast to be used on other game genres (3rd person adventure, racing, sports and others). Join the new Revolution, order now and experience Revolution 2.0!